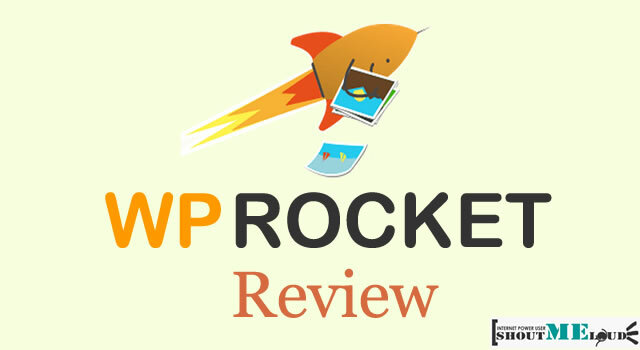 WP-Rocket – Is It Really The Best Cache Plugin For WordPress? W3 Total Cache Vs WP Super Cache: Best Caching Plugin? Did you know that installing a caching plugin helps you increase your site speed? Yes, it’s so true. That’s why I came up with this comparison post between WP super cache Vs W3 total cache. 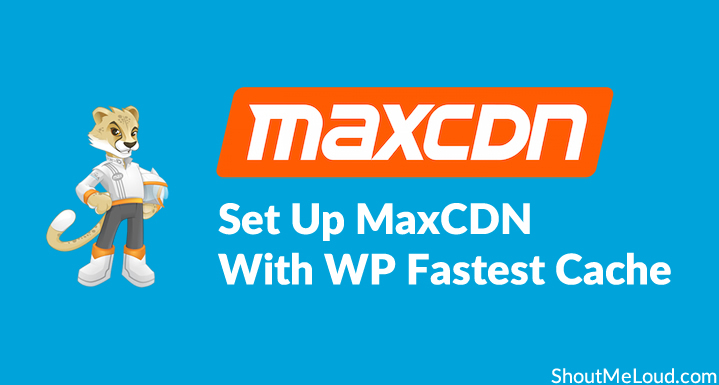 Both are legendary caching plugins designed to improve the speed of any WordPress website. The great thing about fast loading websites is that you will get additional benefits from search engines like Google as it tends to give better results to the sites that load faster. Moreover you can give a better experience to your blog visitors by making your site loading time faster. Though there are a lot of ways to increase the speed of a website, caching is one of the most effective ways to speed up your website loading time. By minifying your cache’s, you can quickly load your web pages and it’s only possible by caching your pages. For that, you need to install a cache plugin that helps you decrease the server load of your websites. What is a cache plugin? A plugin that is used … [Read more...] about W3 Total Cache Vs WP Super Cache: Best Caching Plugin?